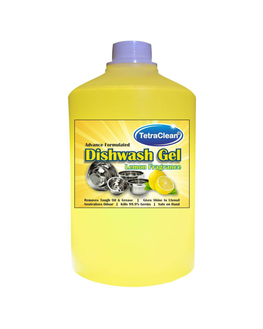 Powerful the triadic detergency system cuts through grease and dried on food, leaving dishes sparkling clean. Leaves dishes sanitary no harmful residue. Effectively cuts and dissolves all 3 types of fats animal, veg. And diary from your cutlery and utensils. Bio quest formulate product delivers powerful cleaning performance and is concentrated, biodegradable and dermatologist tested patented formula with unique blend of aloe vera, shisho an anti inflammatory botanical and alpha hydroxyl acid that helps maintain healthy looking skin. Versatile can be used on all sorts of rockery like stainless steel, copper, brass, aluminium, bone china crockery and cutlery, glassware, silverware etc. 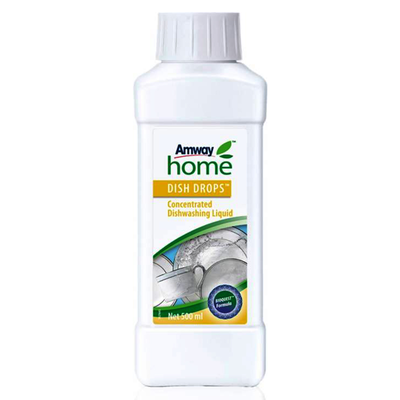 Economical concentrated formula, dilute for cleaning. 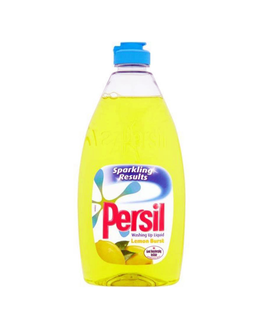 A pack of dish drops 1 lt would make upto eight 500ml dilution bottles. 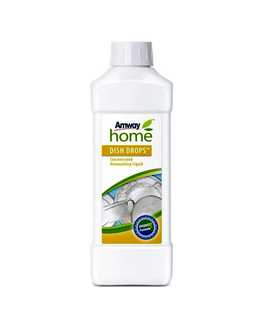 Natural contains natural, renewable cleaning agents contains no phosphates, harsh acids and alkalis and dyes or chlorine bleach. Made with mild surfactants to be safe and gentle to the skin with a fragrance that contains natural essential oils. Committed to environmental care biodegradable bioquesttm formula that is dermatologist tested and features triple patented blend of aloe vera, alphy hydroxyl acid and natural extracts of shiso plant. 1 Aise and dfe recognised.